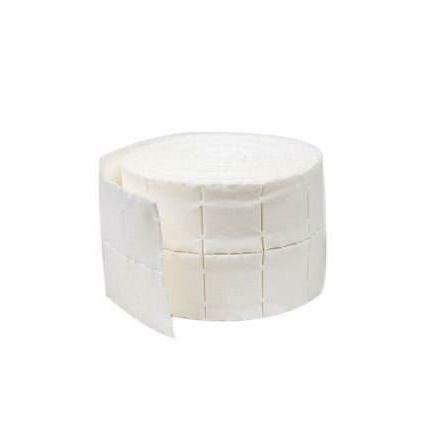 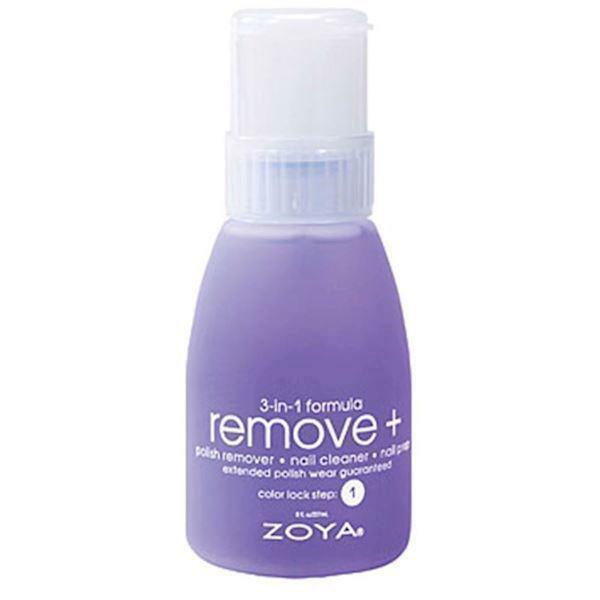 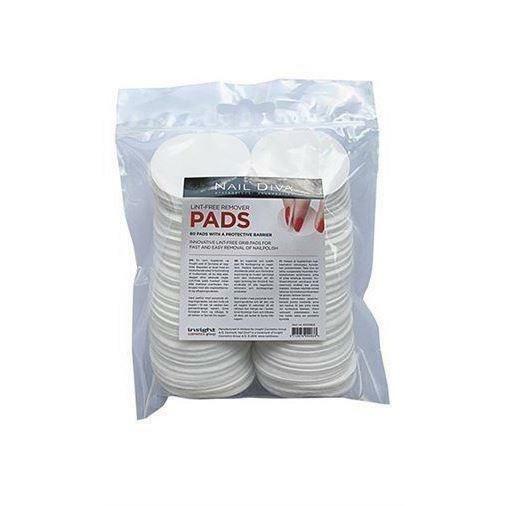 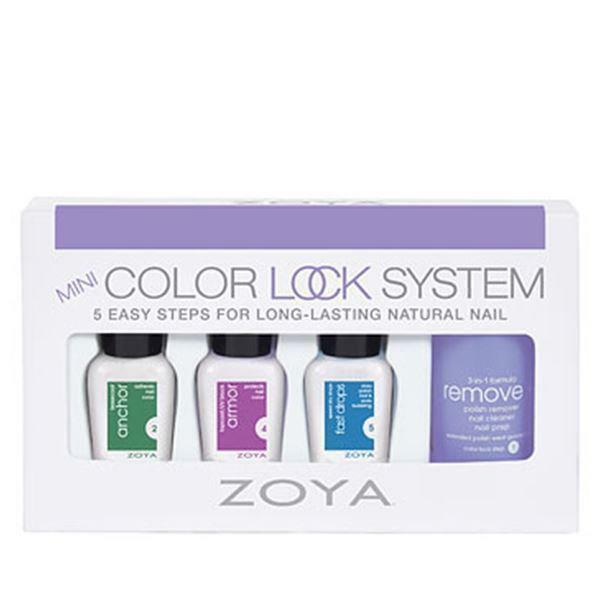 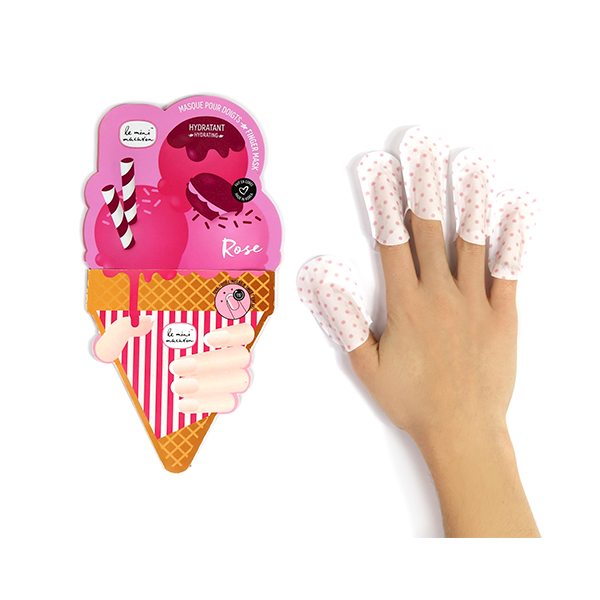 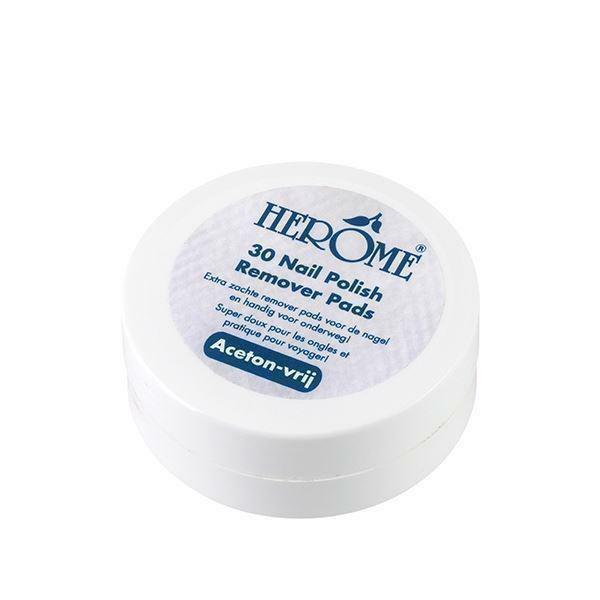 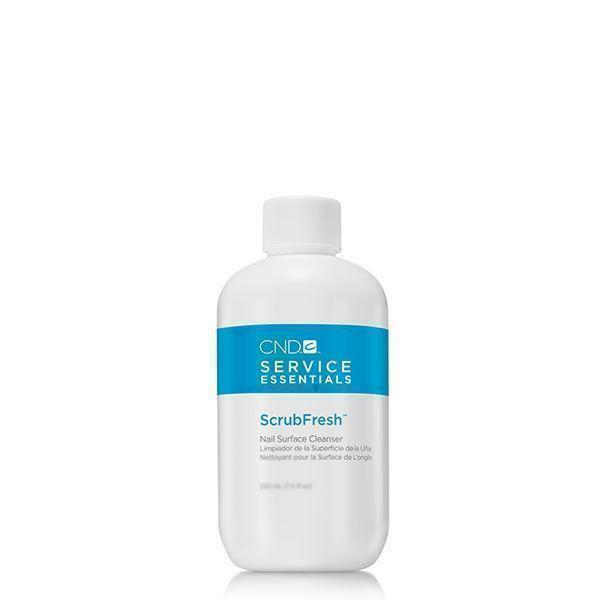 Nail Polish Remover pads 25 stk. 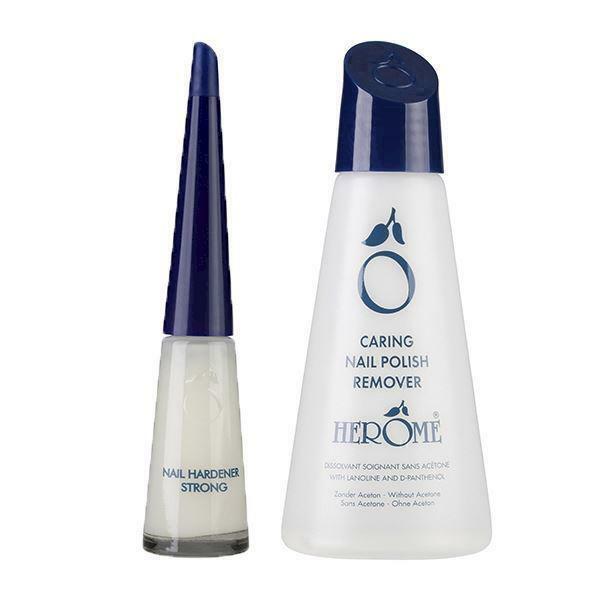 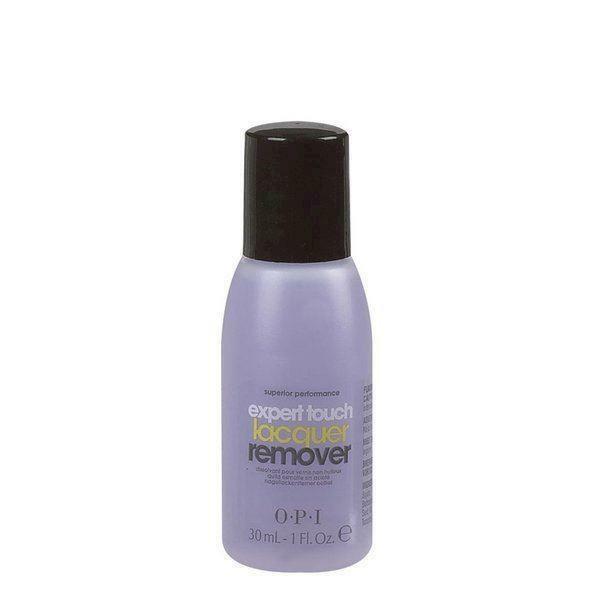 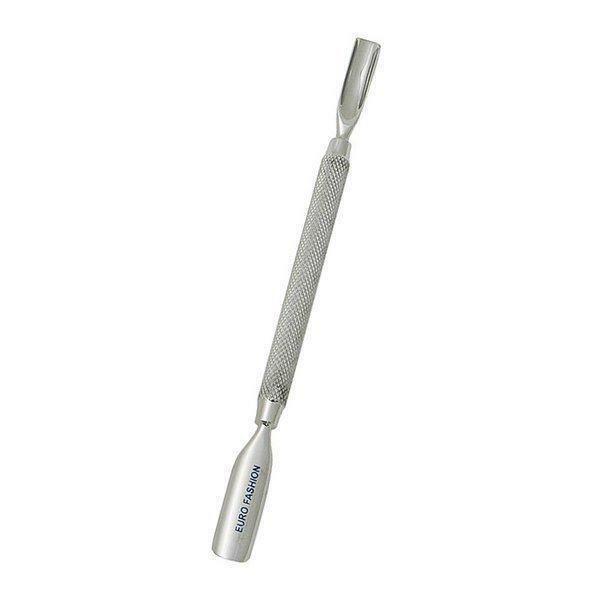 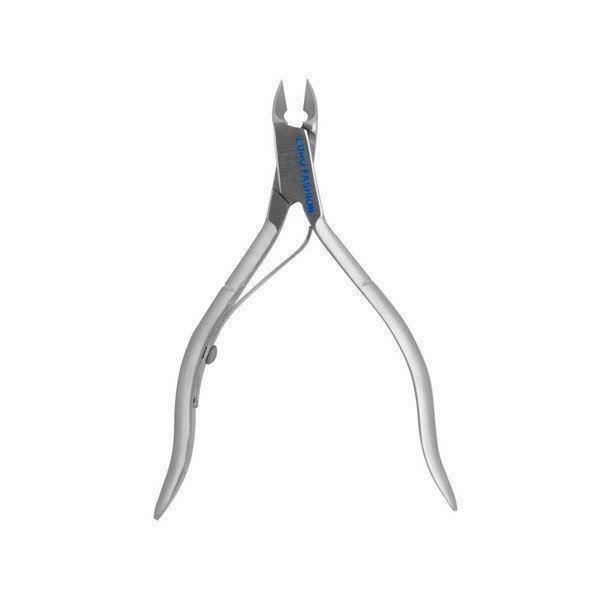 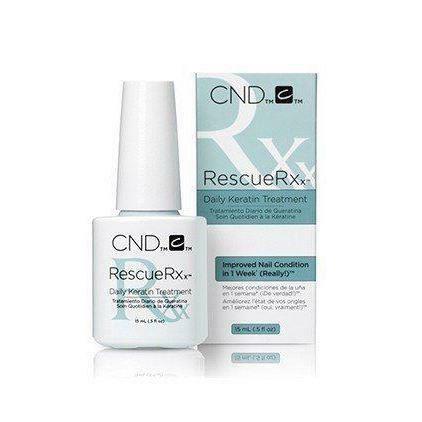 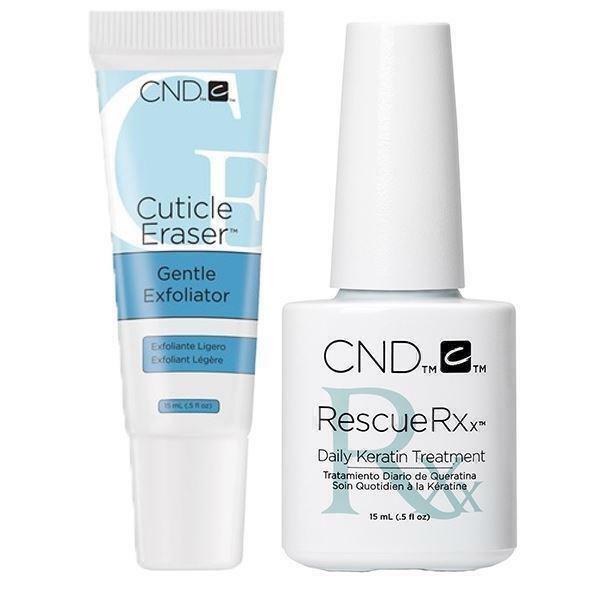 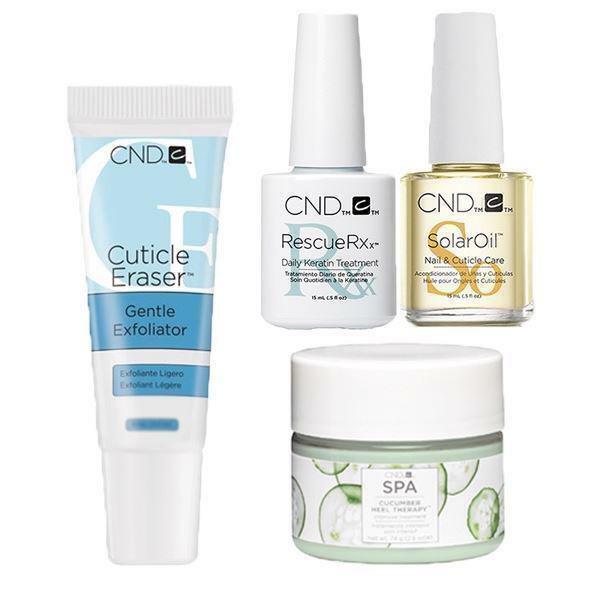 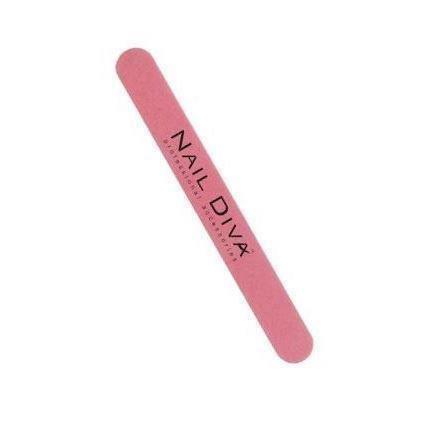 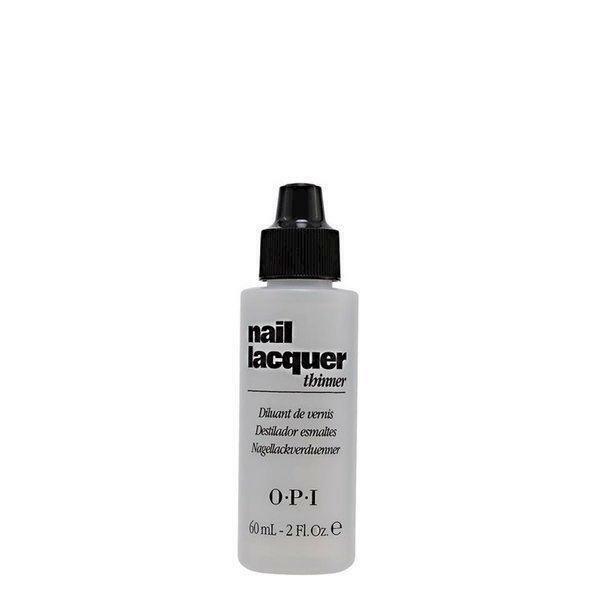 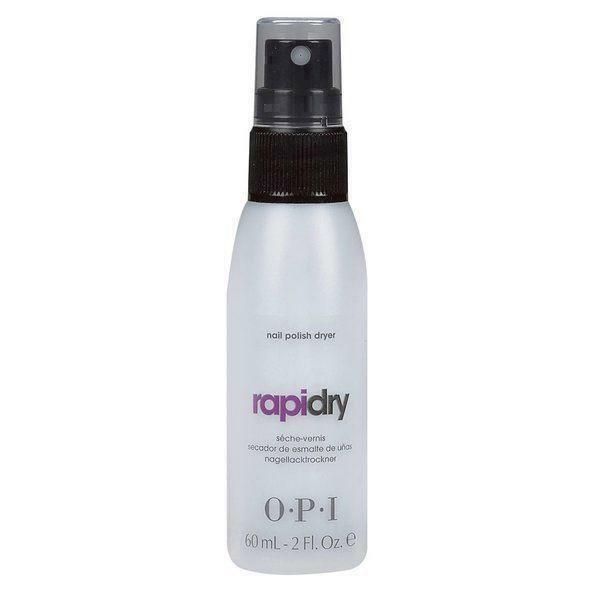 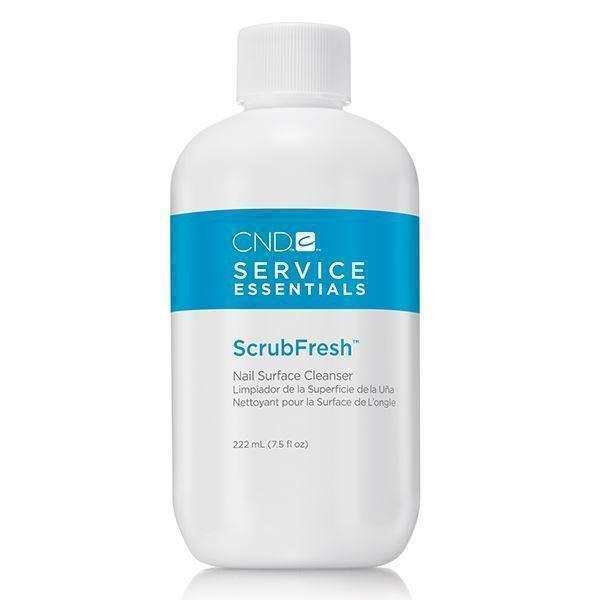 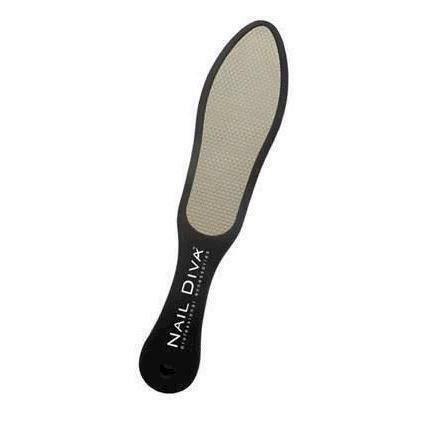 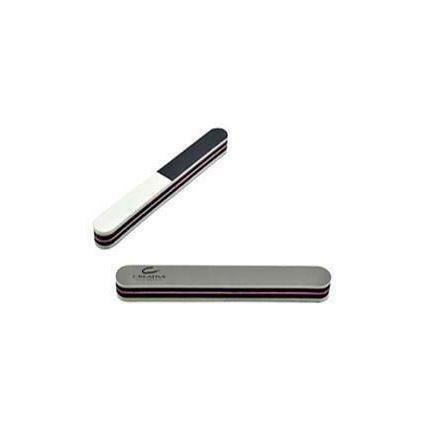 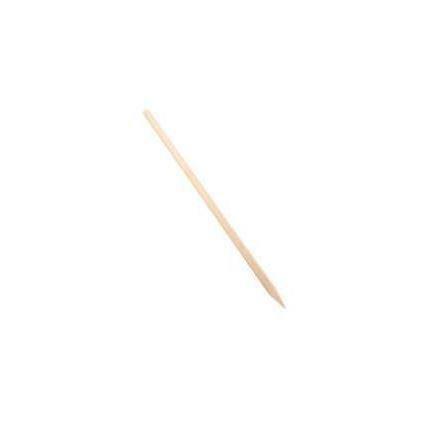 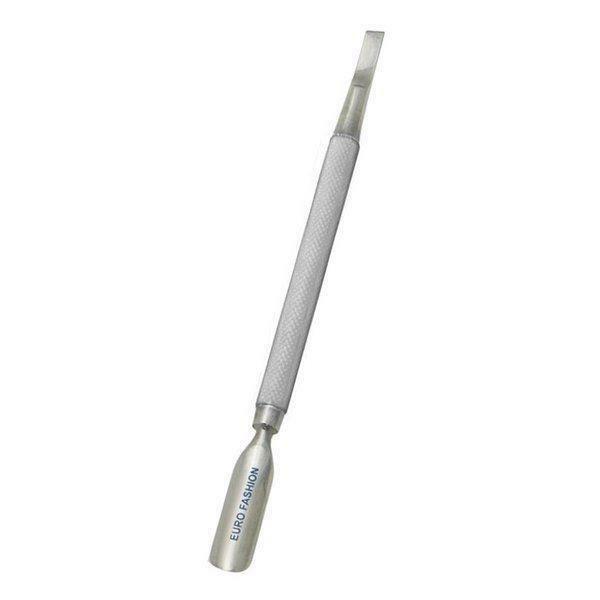 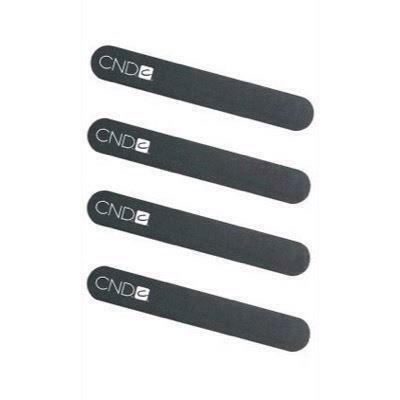 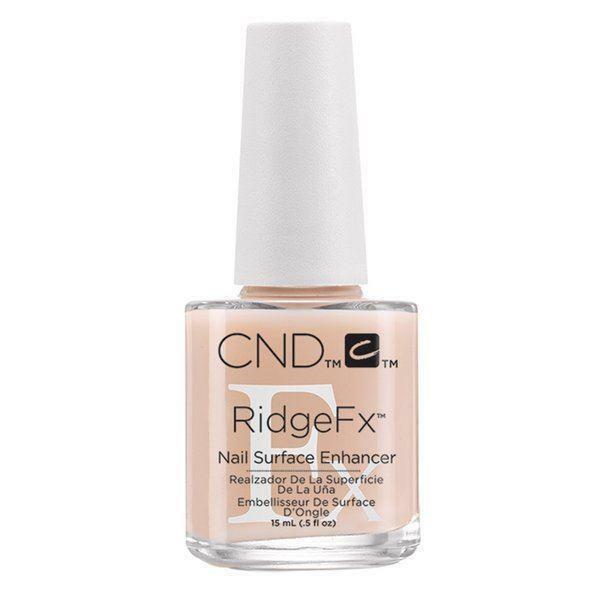 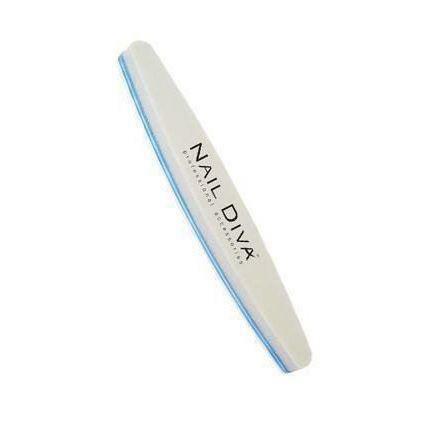 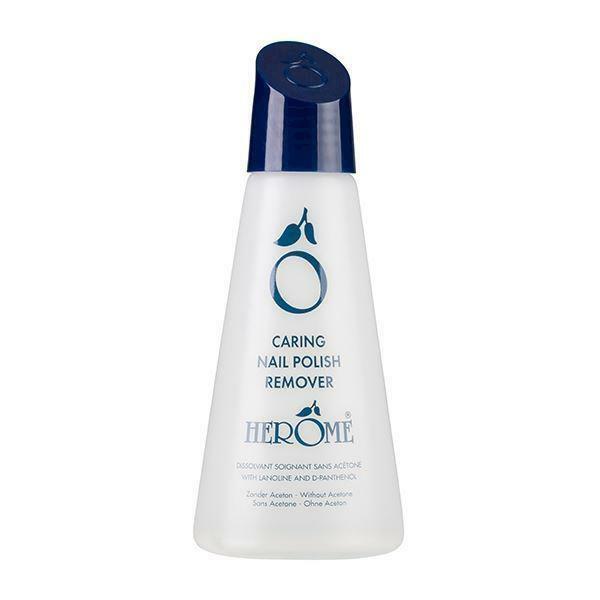 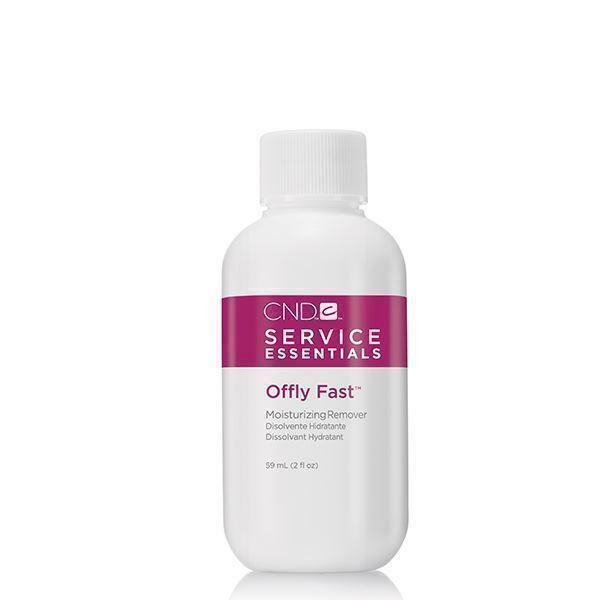 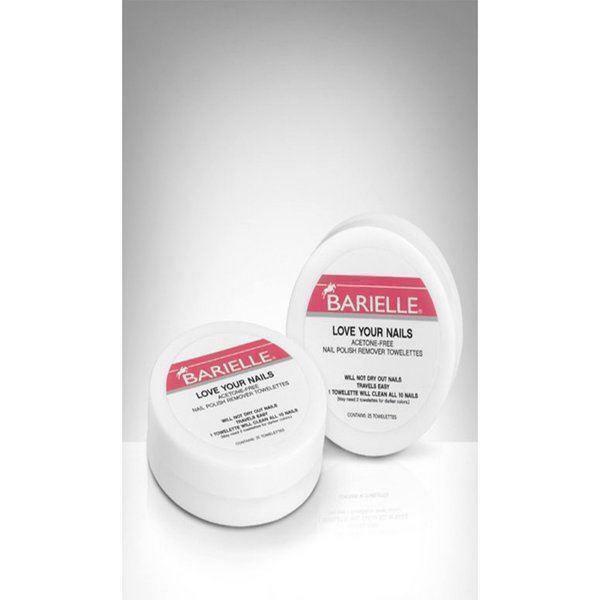 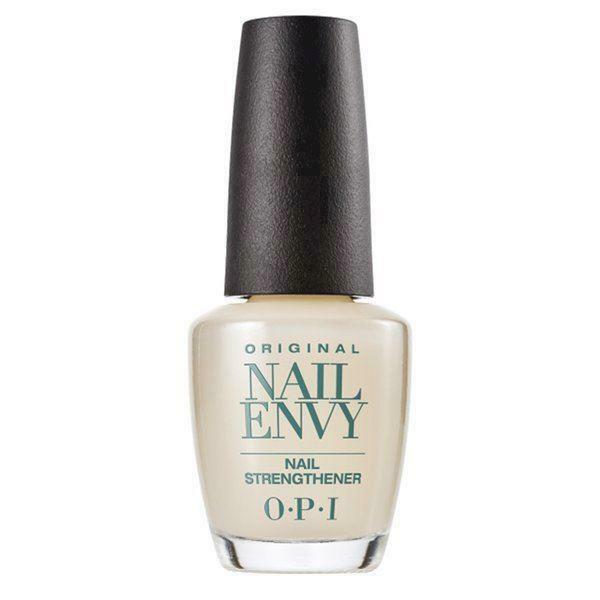 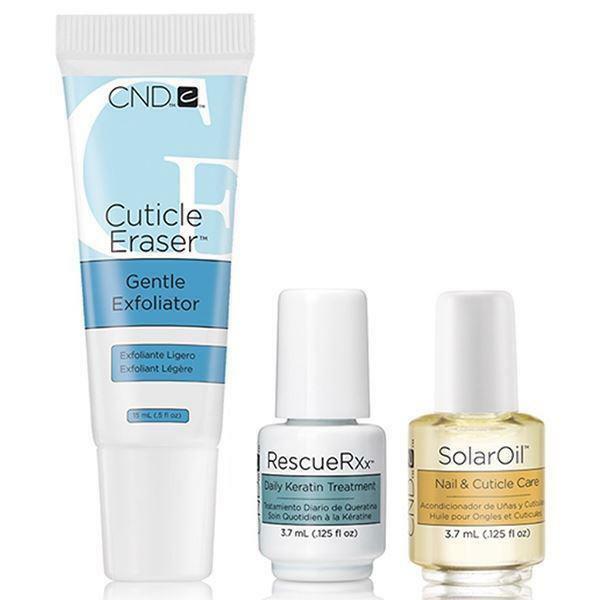 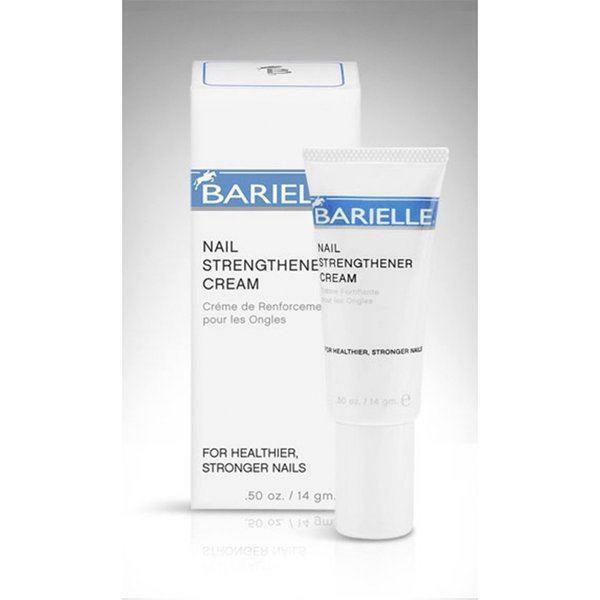 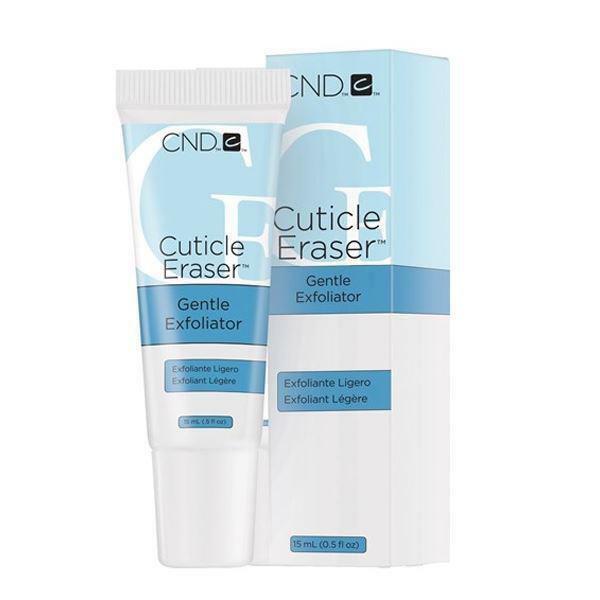 CND Cuticle Eraser 50 ml. 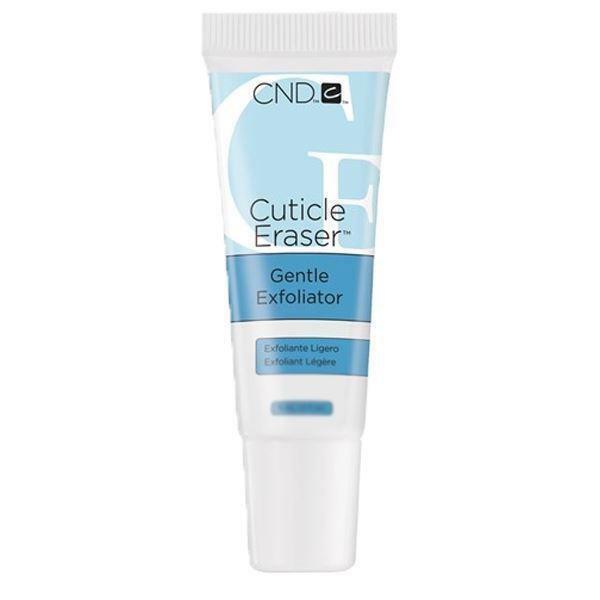 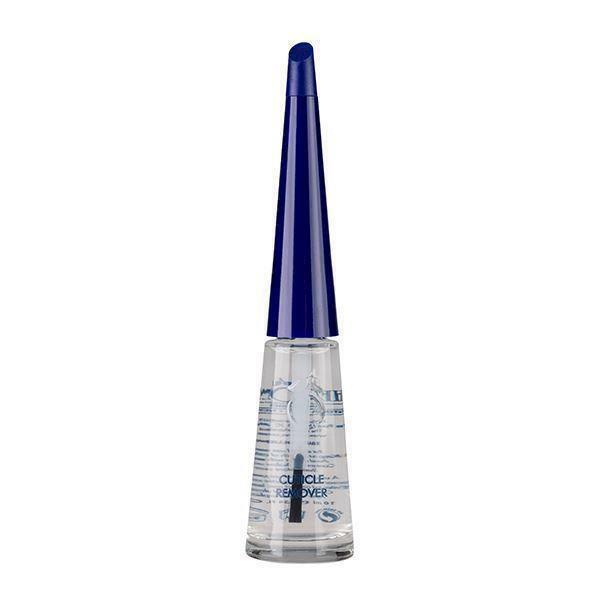 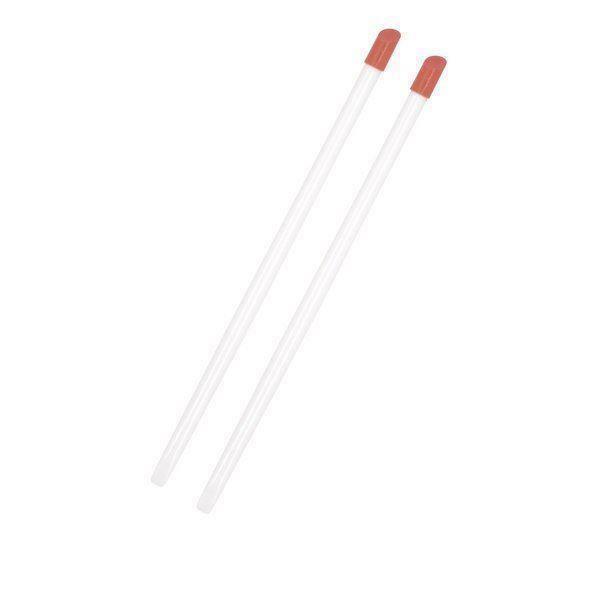 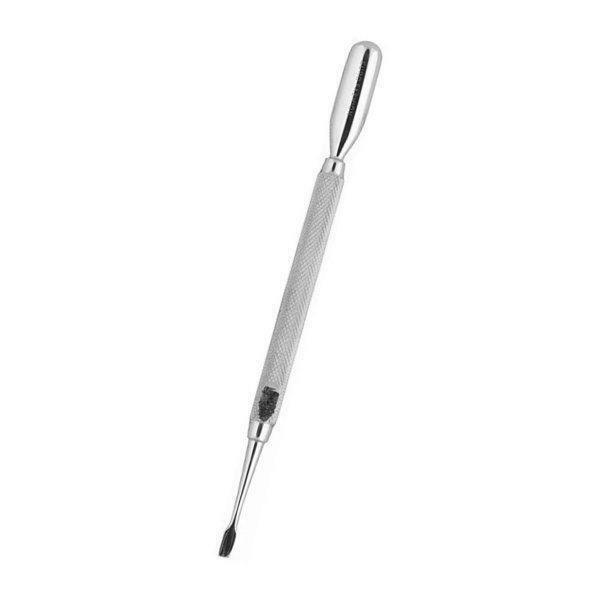 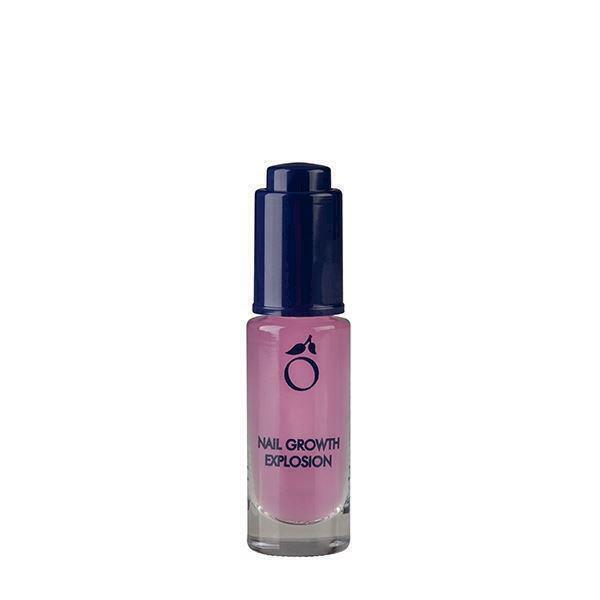 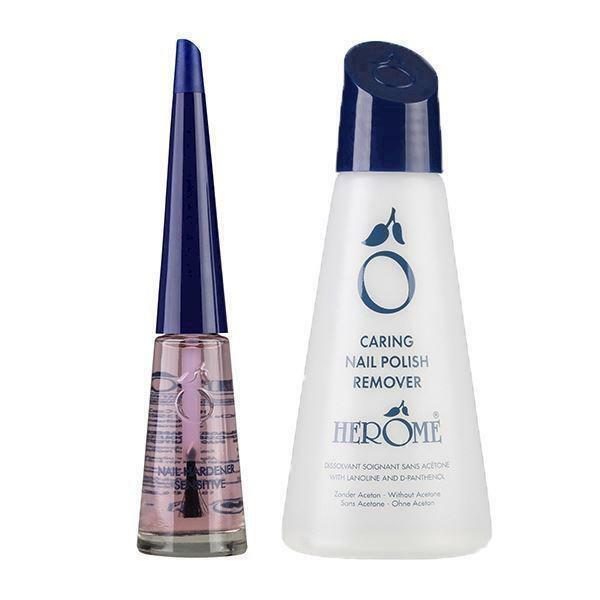 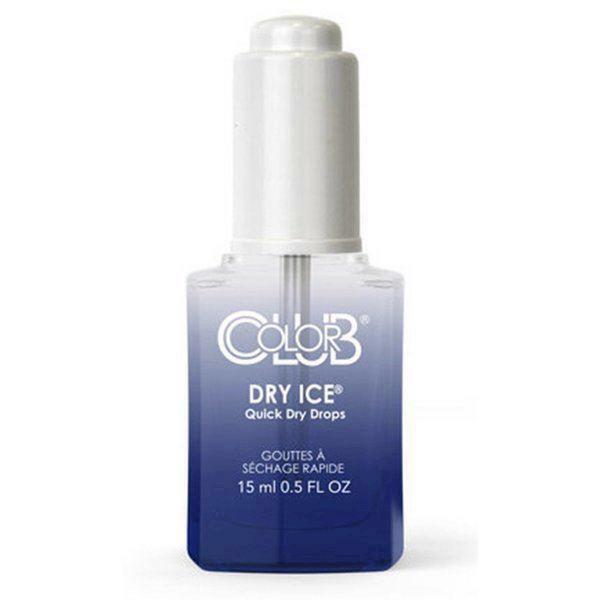 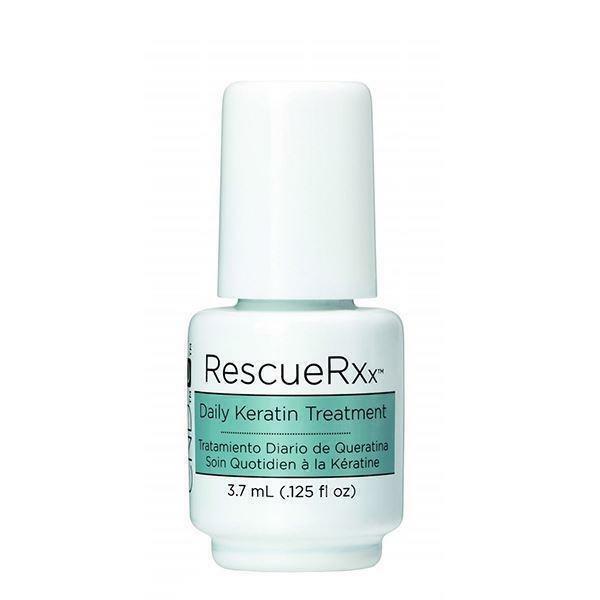 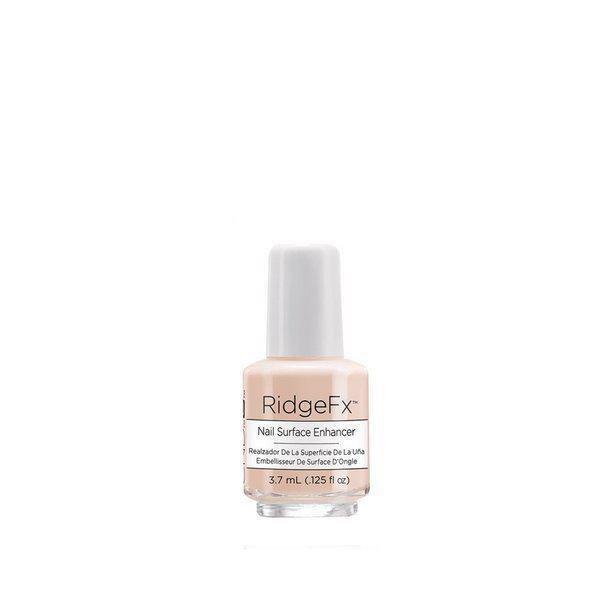 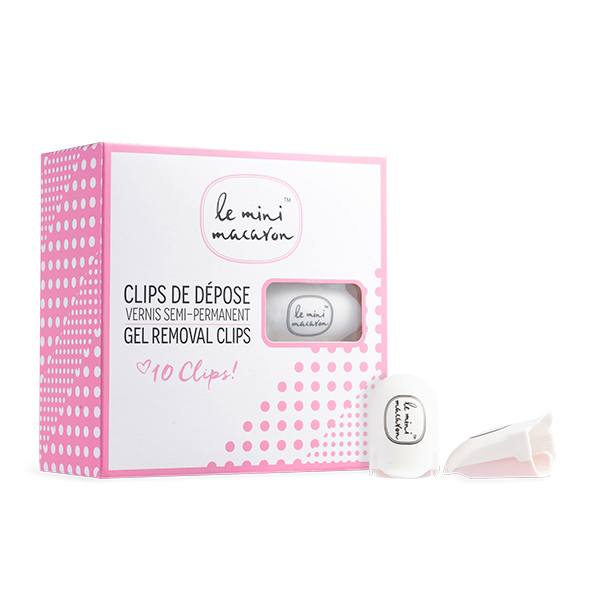 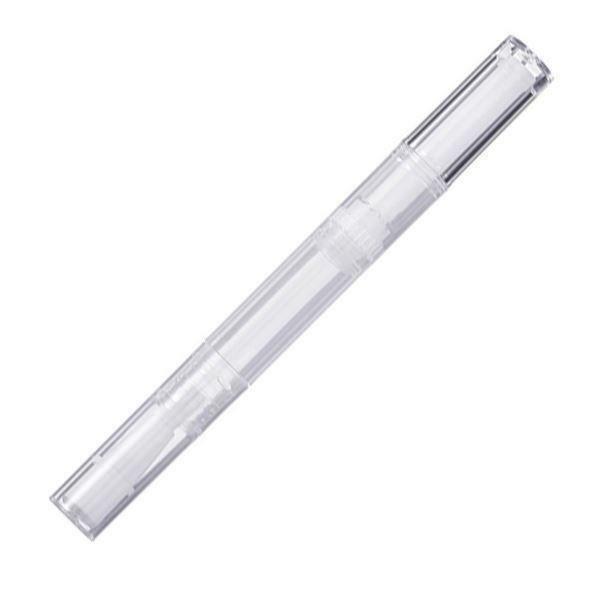 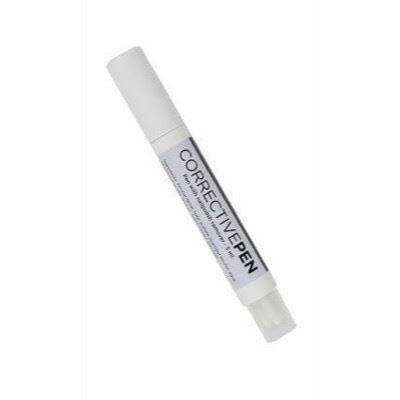 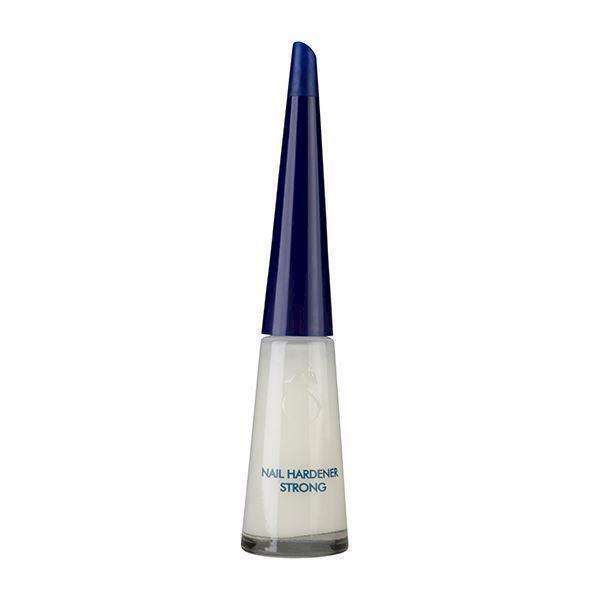 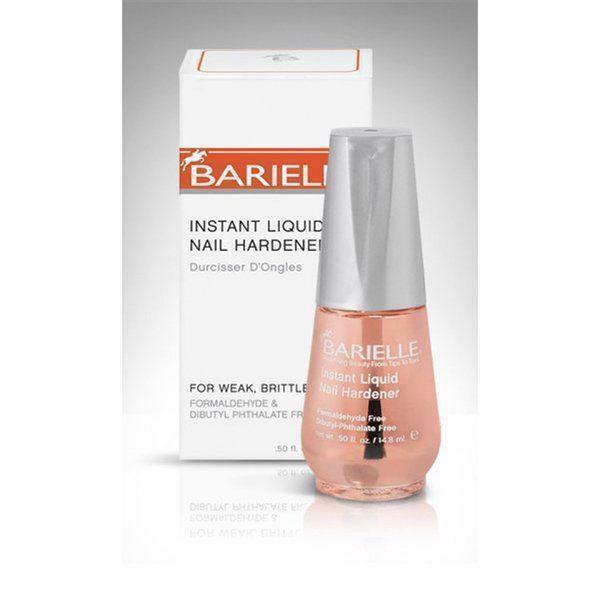 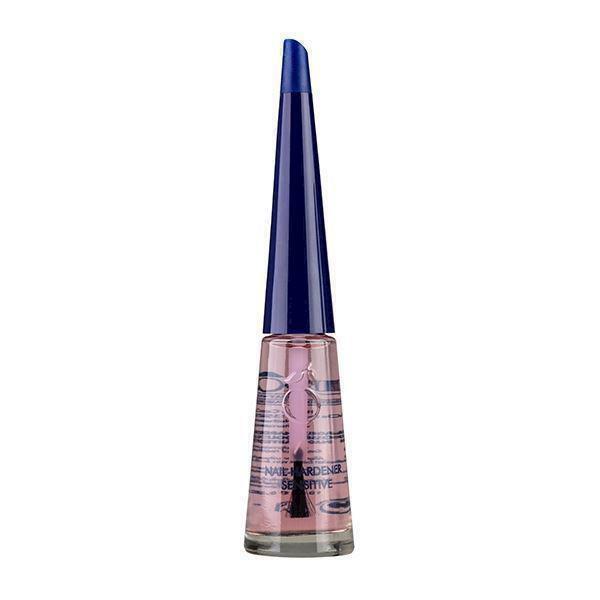 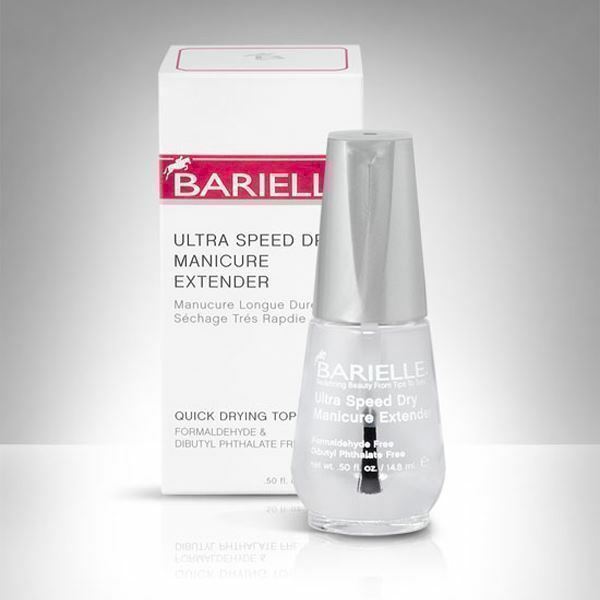 CND Cuticle Eraser 15 ml. 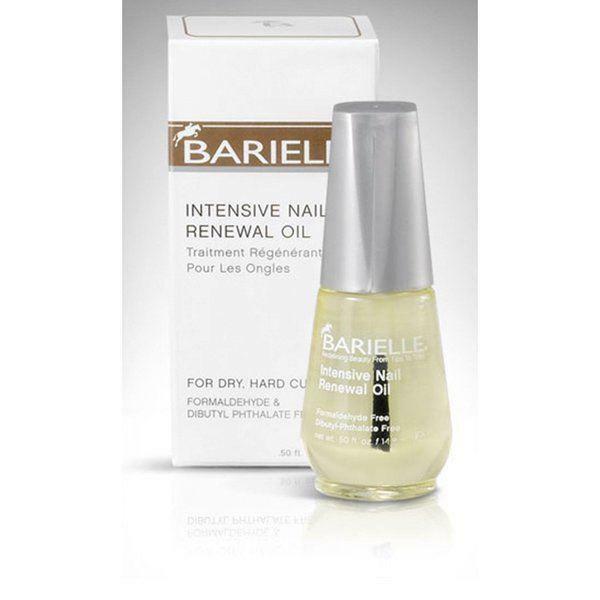 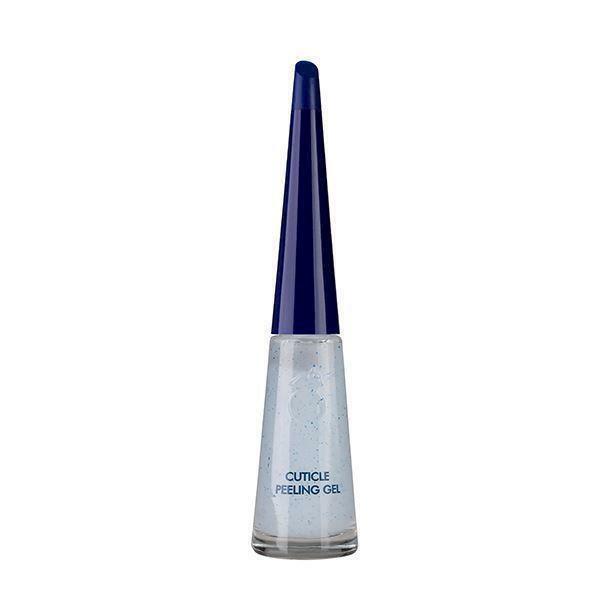 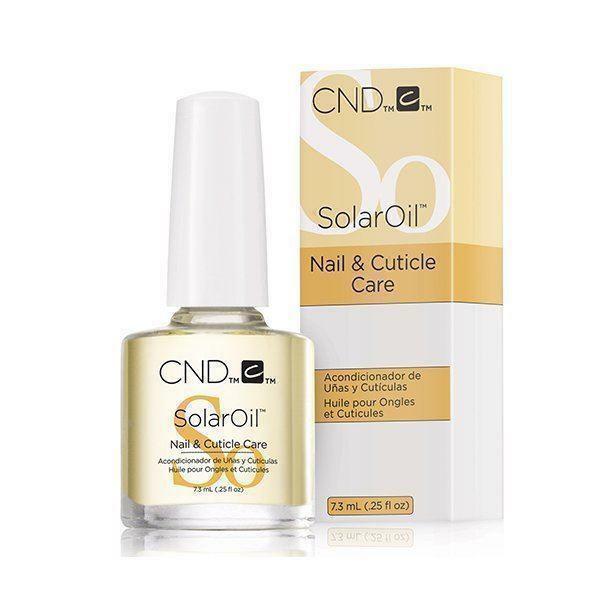 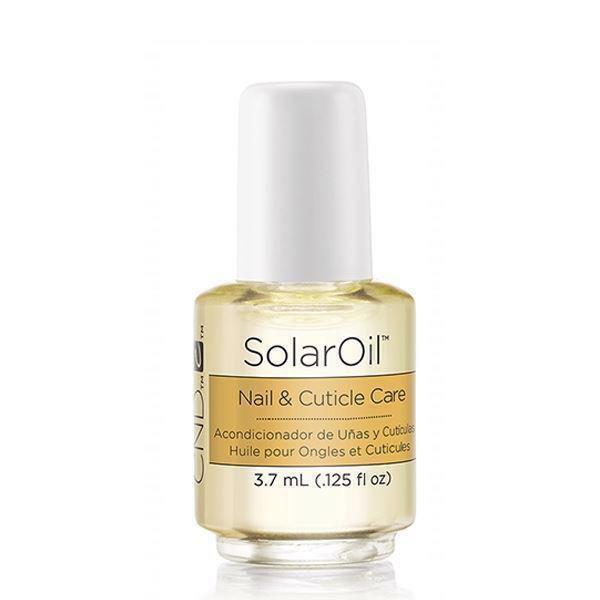 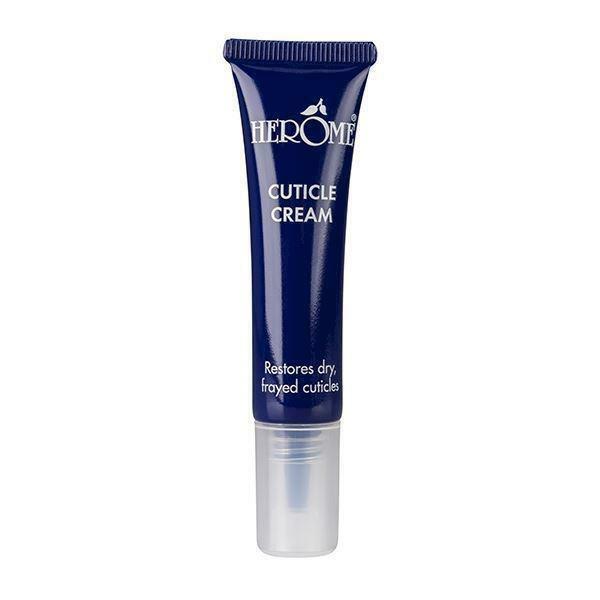 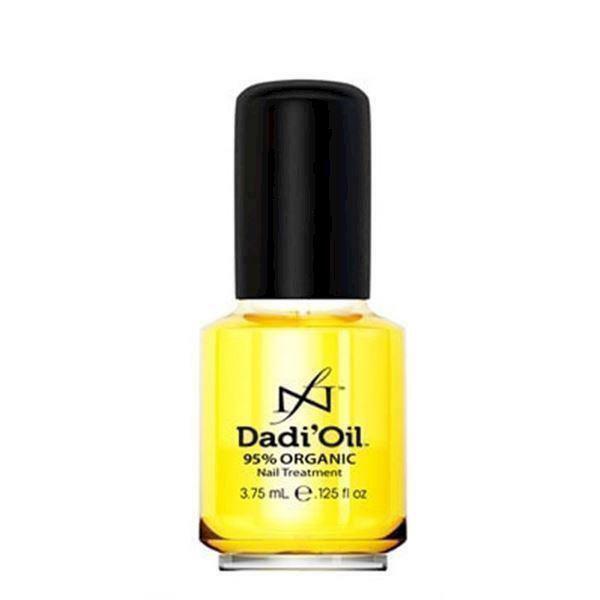 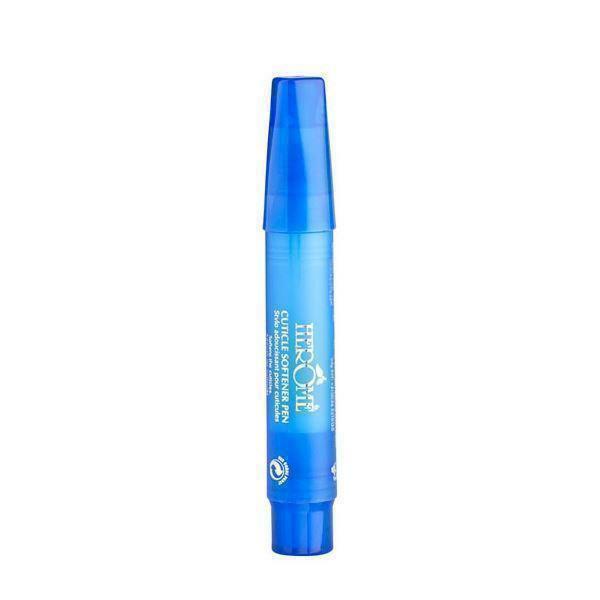 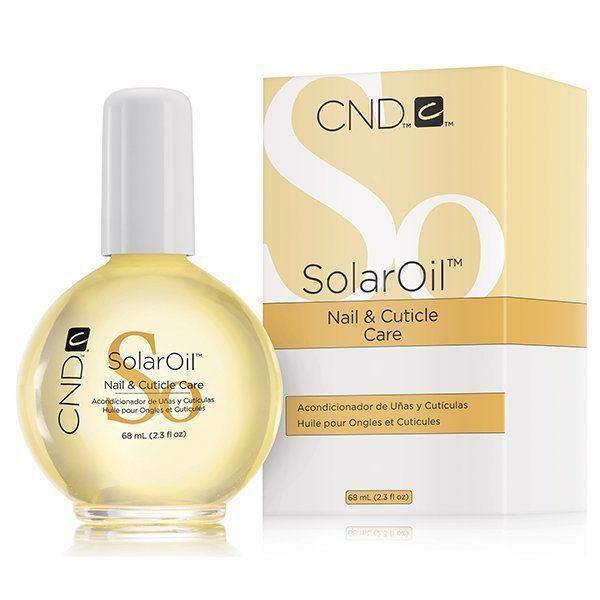 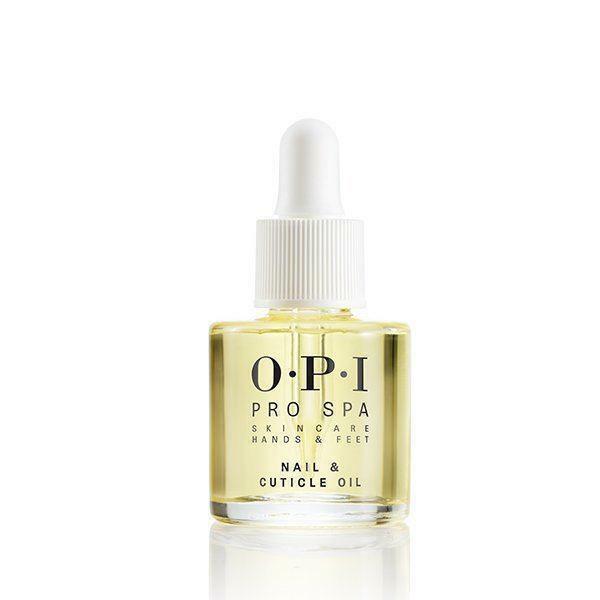 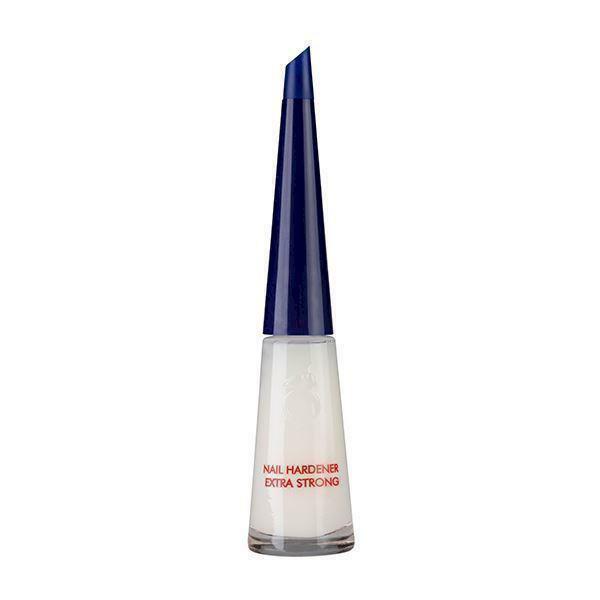 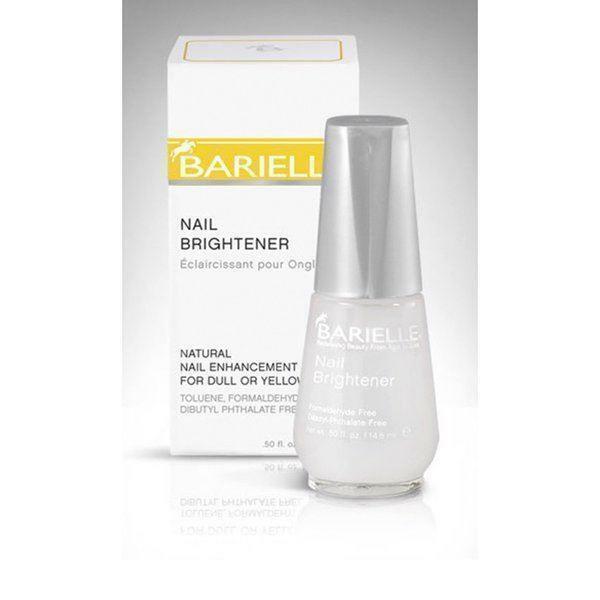 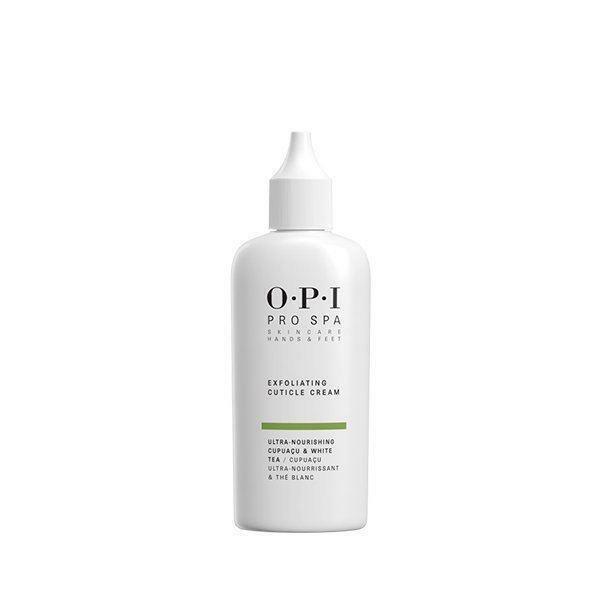 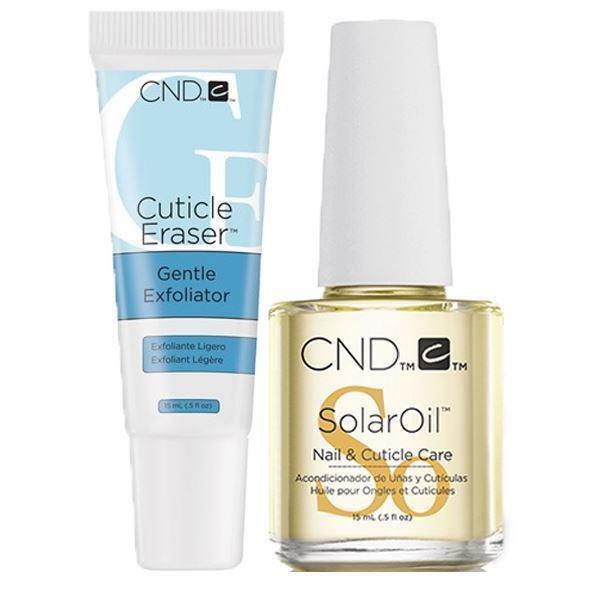 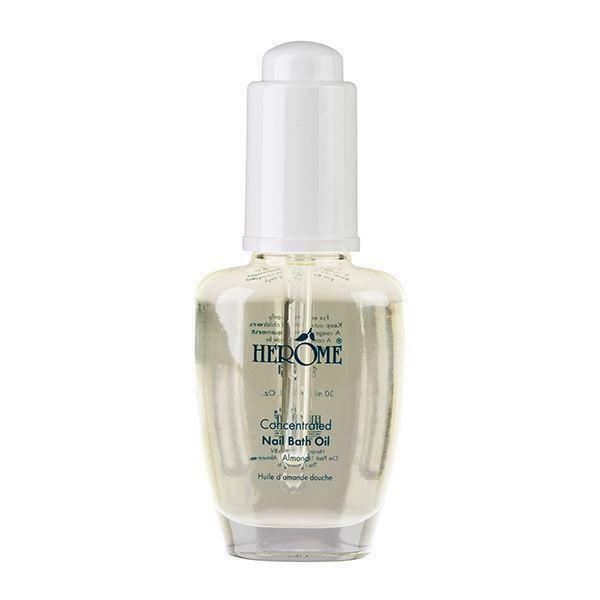 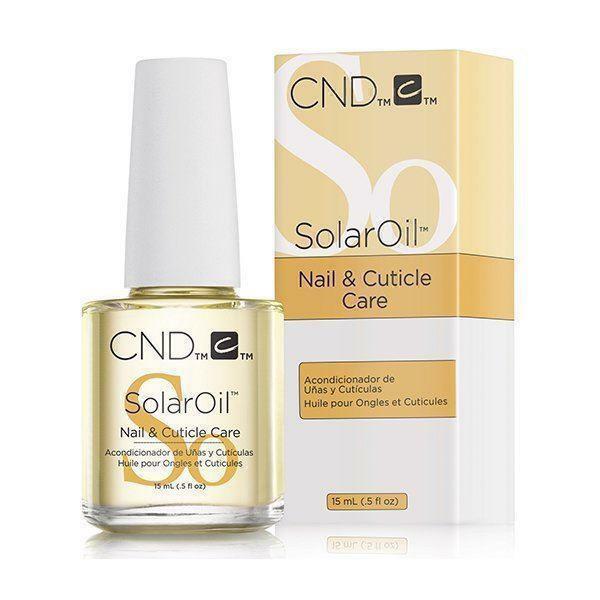 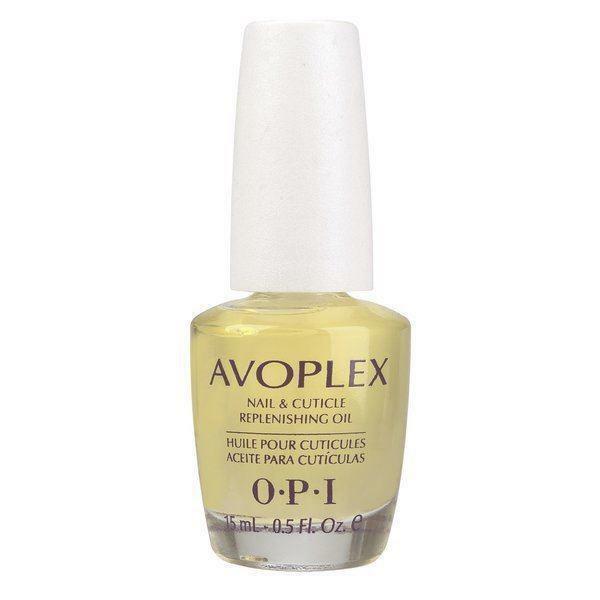 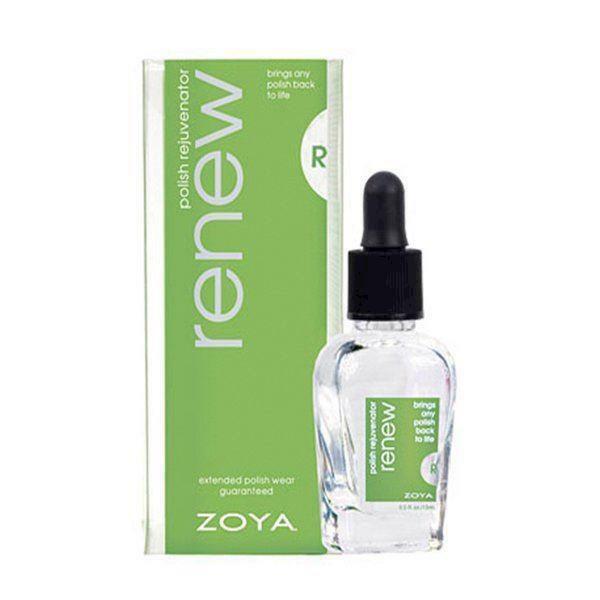 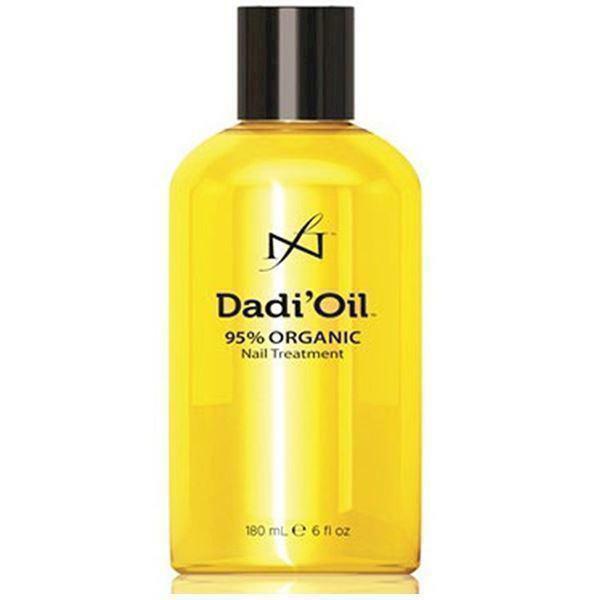 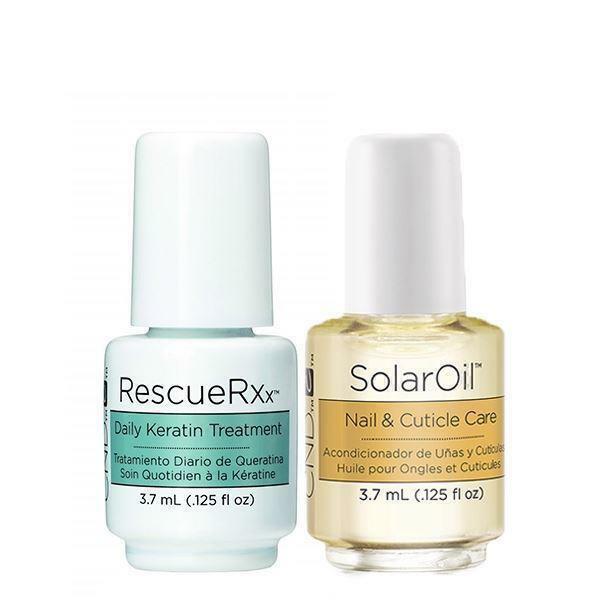 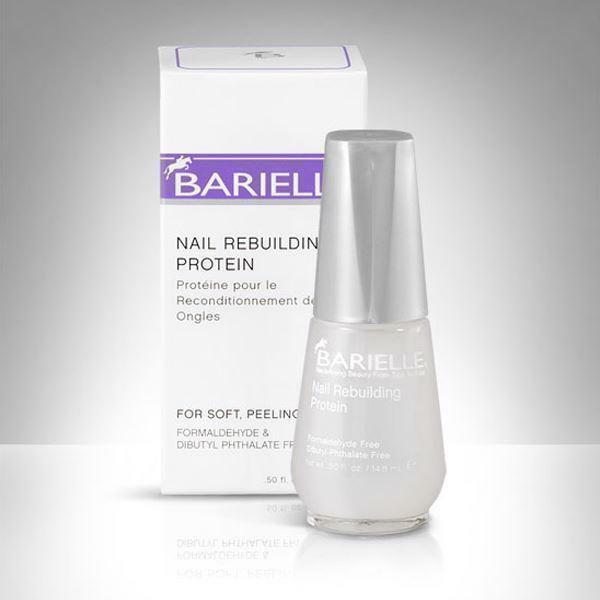 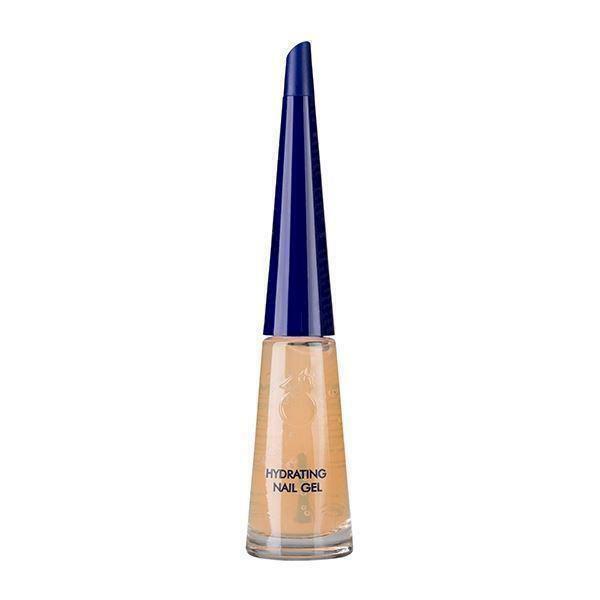 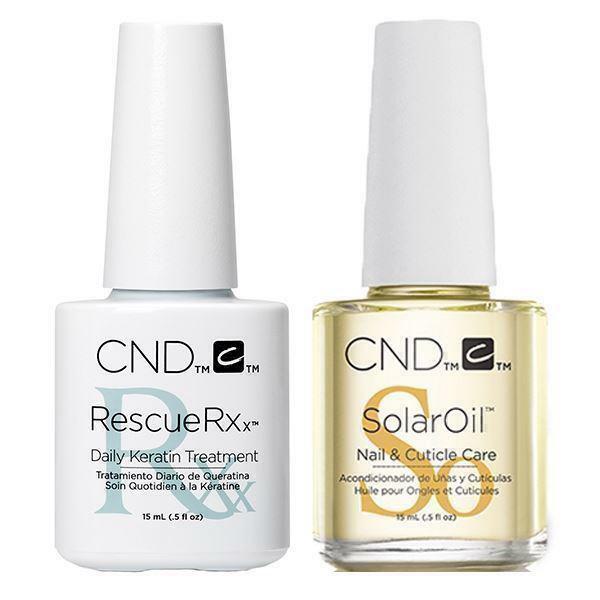 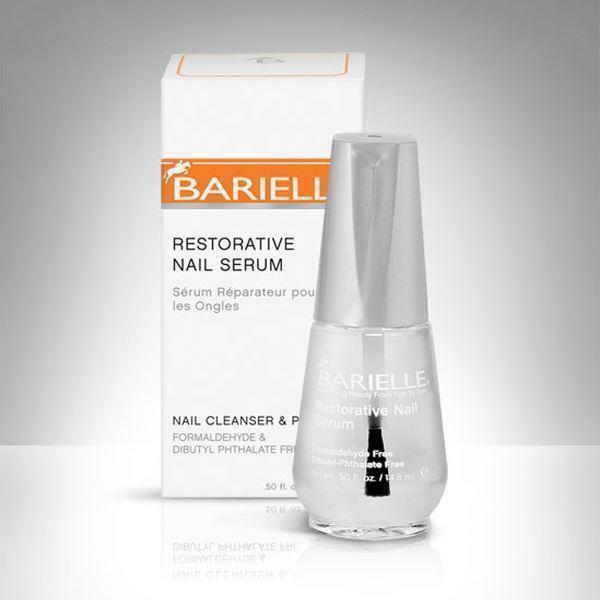 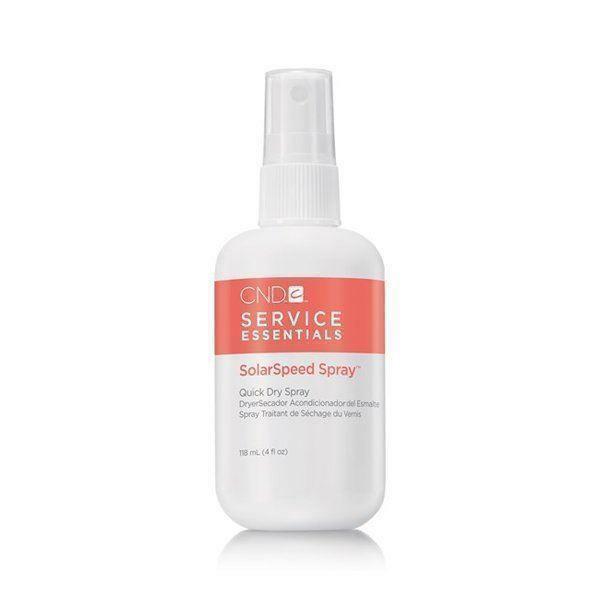 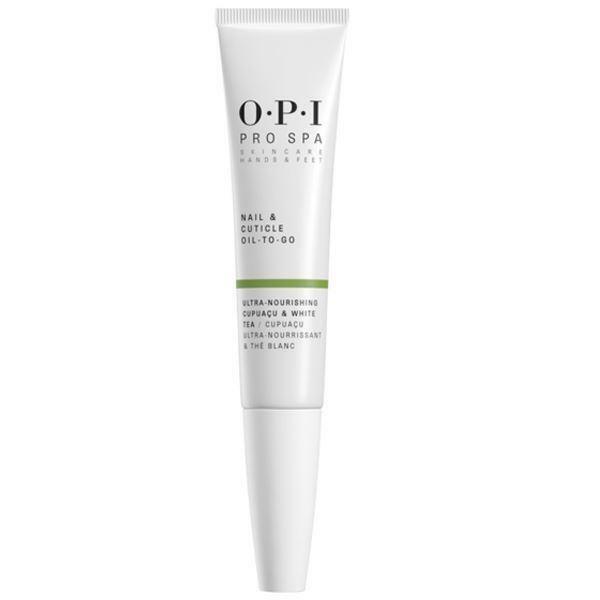 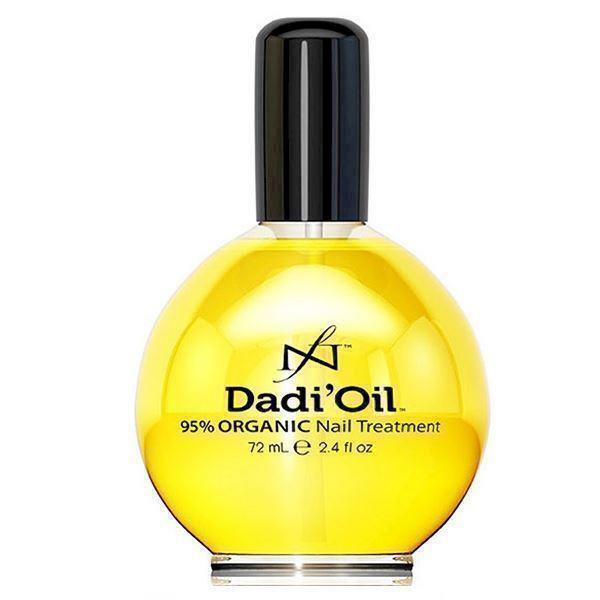 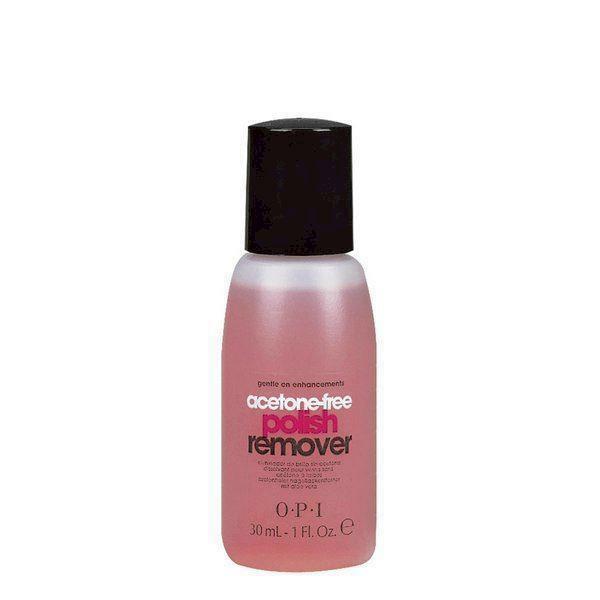 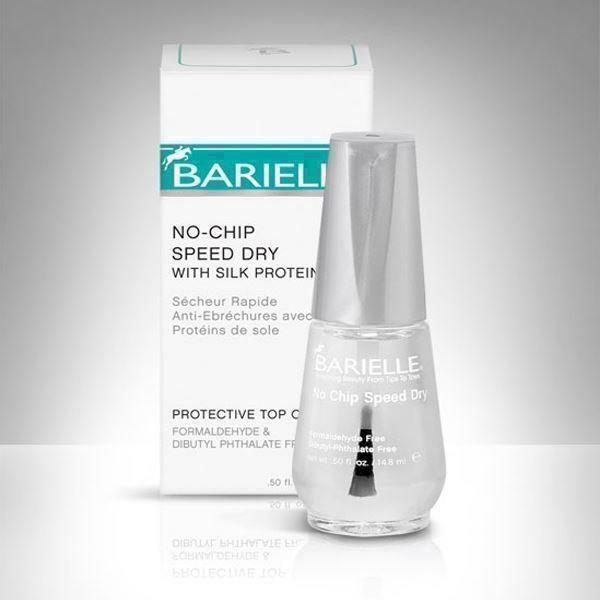 Solaroil Almond & Cuticle Eraser 15 ml.